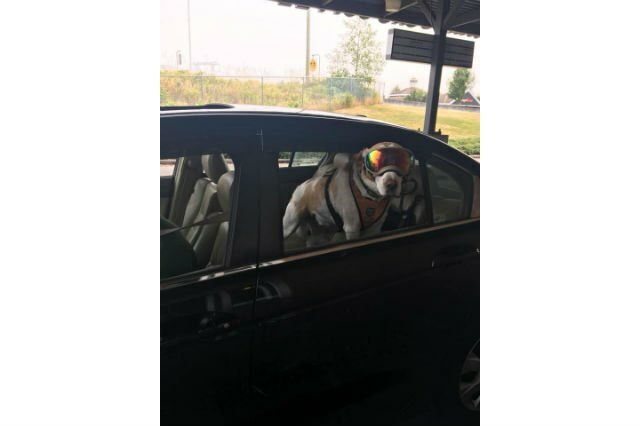 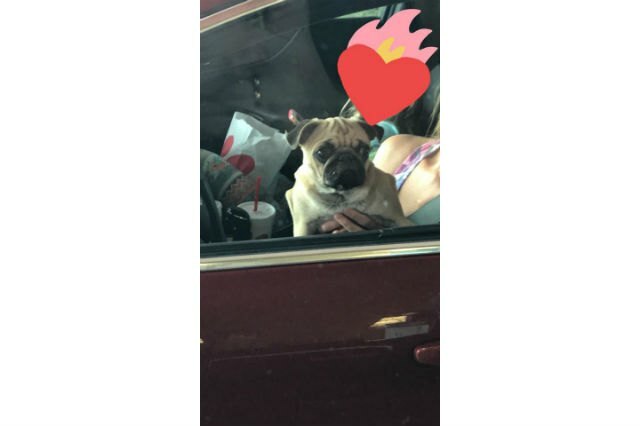 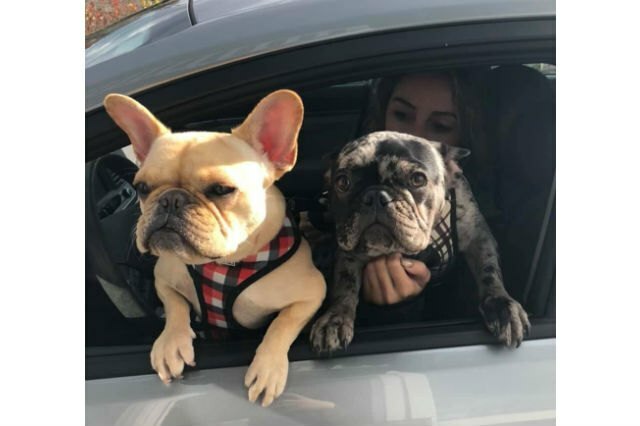 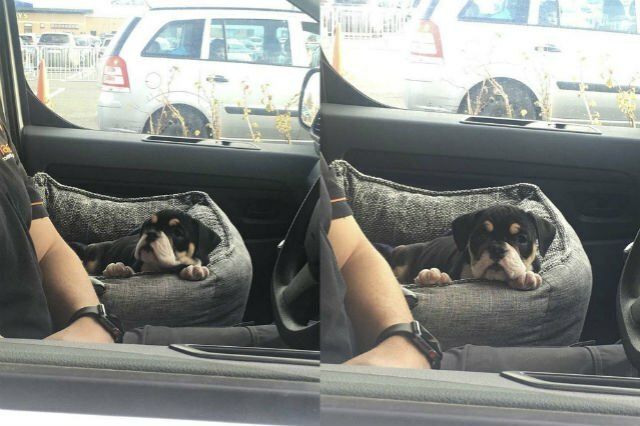 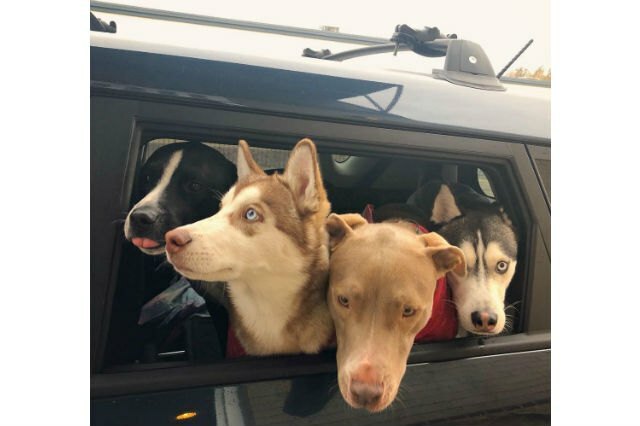 Pump the brakes for these doggos in the drive-thru. 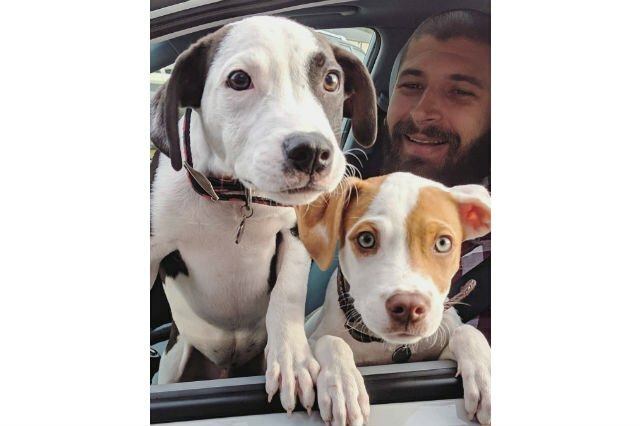 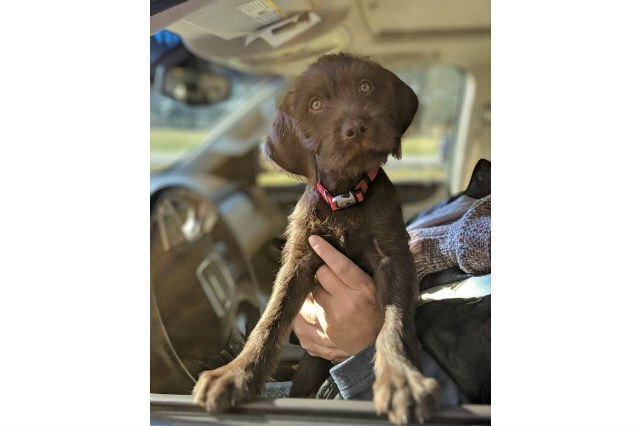 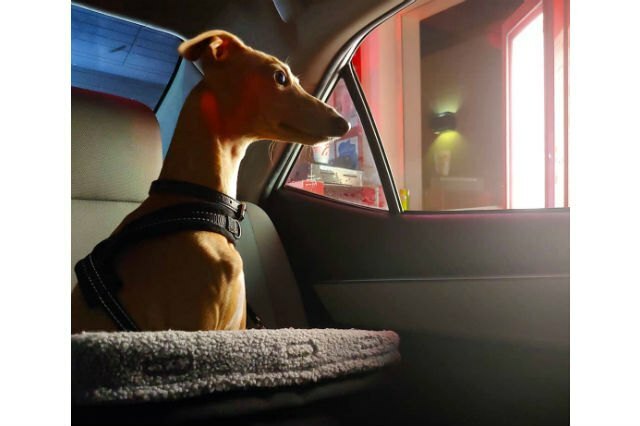 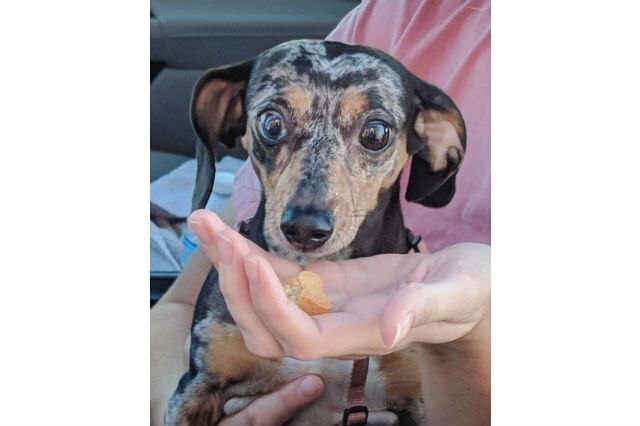 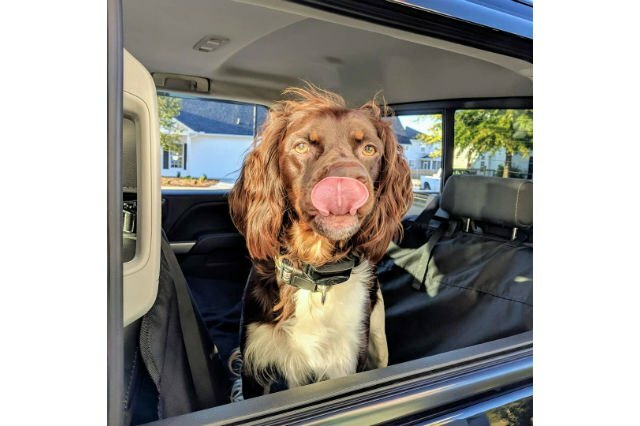 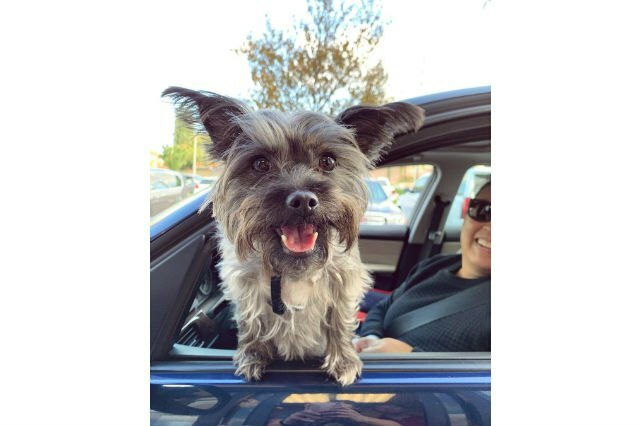 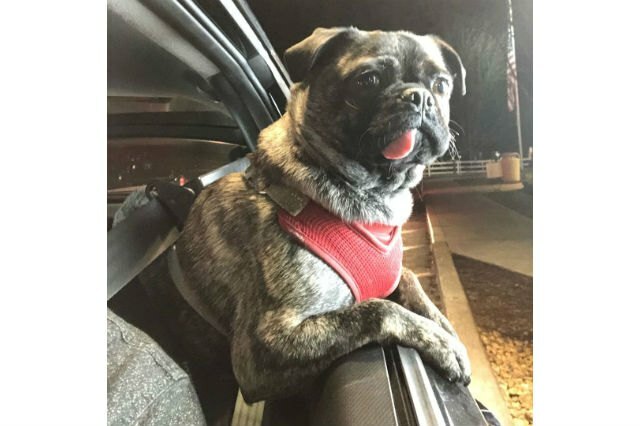 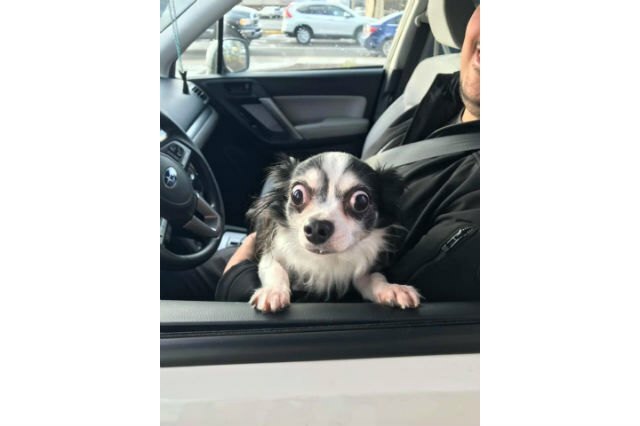 "Tryin' to catch me droolin dirty"
"At the drive thru with my chauffeur"
"I'll take one of everything"
"Noodle was just a ~little~ excited about getting a puppuccino"
"The BEST thing about working a drive thru are all of the cool AF pups"
"Mom & Dad can’t fool us. 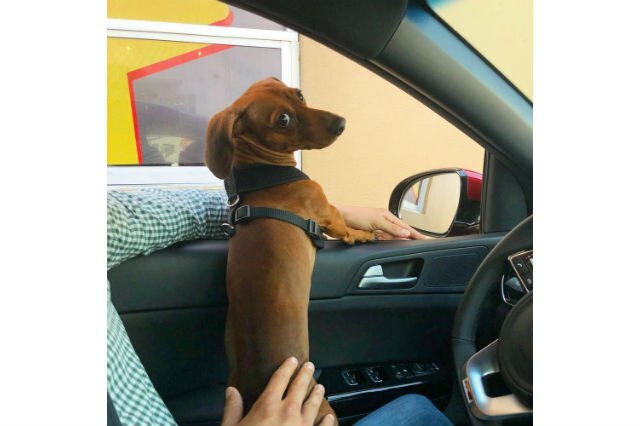 We know the smell of French fries!! 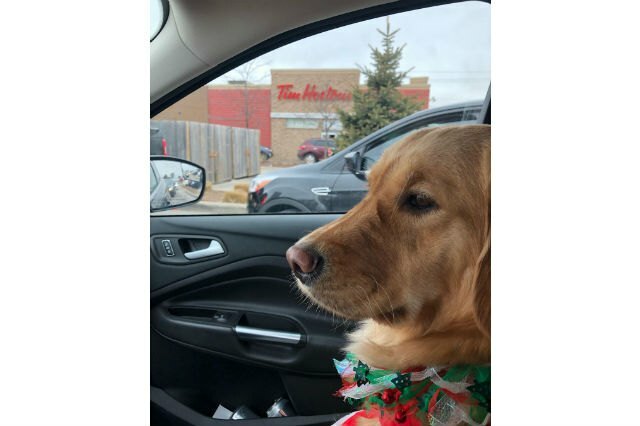 🍟🤤"
"I hope the wait has its reward... 🍔🍟🤤⏳"
"I want a Timbit and I want it NOW!" 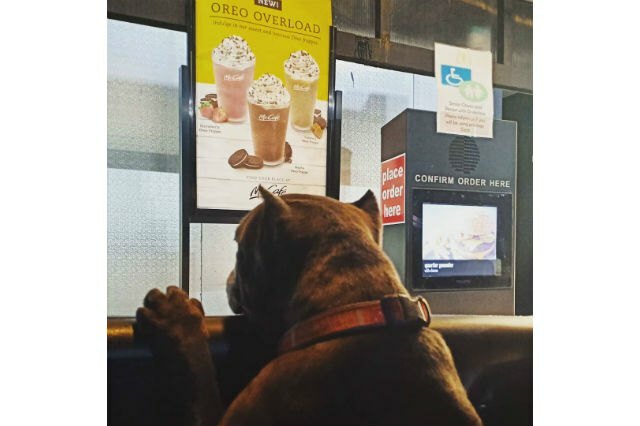 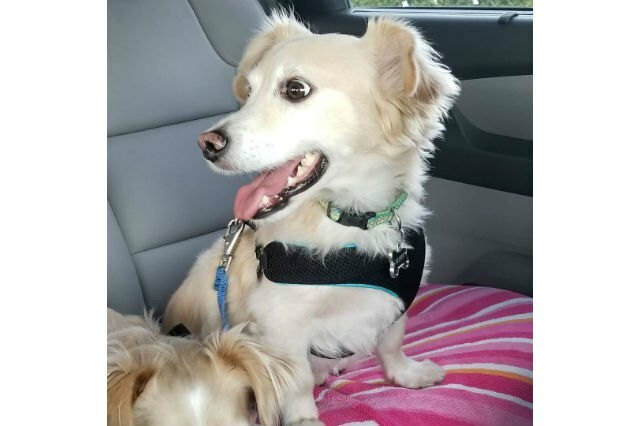 "Because the only thing better than 1 dog in the drive-thru is 2!!!" 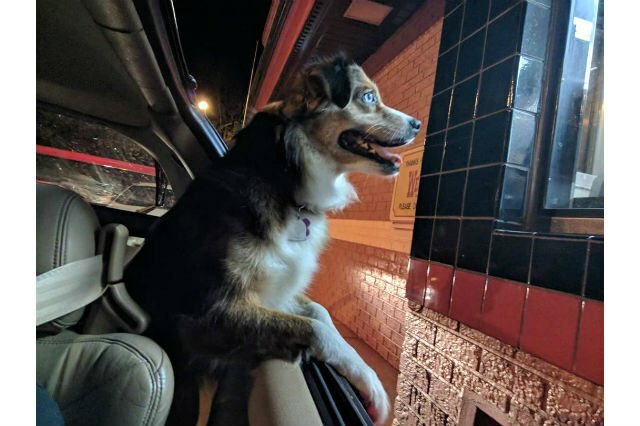 "Being a barista really has its perks"
"Waking up on Fry-Day like"
"My face when mom and dad 'forget' to order me something 🐶🚫🍔"
"These are most definitely 4 of our favorite regulars"
"An exceptionally good boy came through my work today 😍"
"I'll take a number 5, hold the pickles." 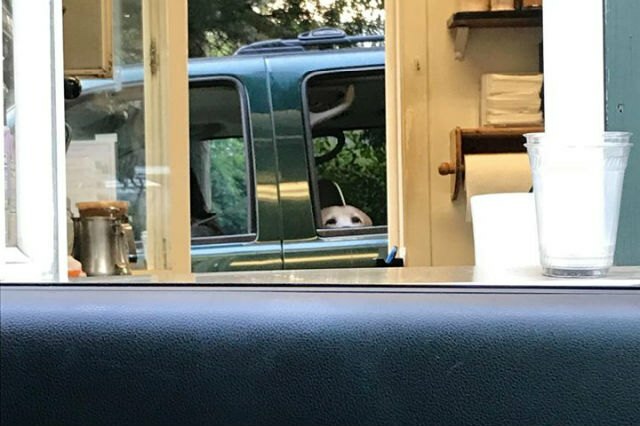 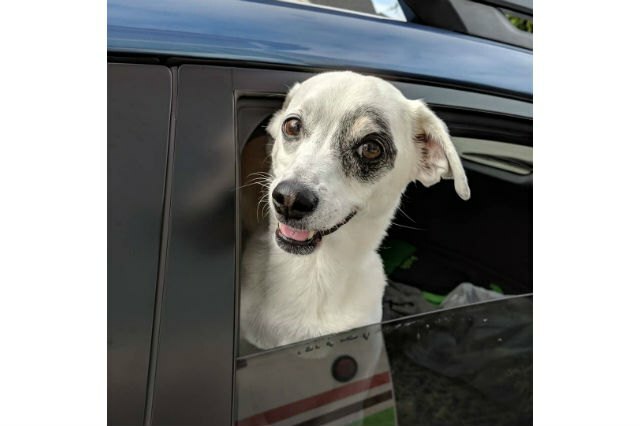 "So adorable I forgot to even charge them"
"The whole drive thru team stopped to take pics of her"
"Objects in mirror are cuter than they appear"
"When the dog spotter becomes the dog spottee"
"Coworkers make fun when I ask for a picture but the people NEED to see"
"Slinging doggie + hooman biscuits until noonish. 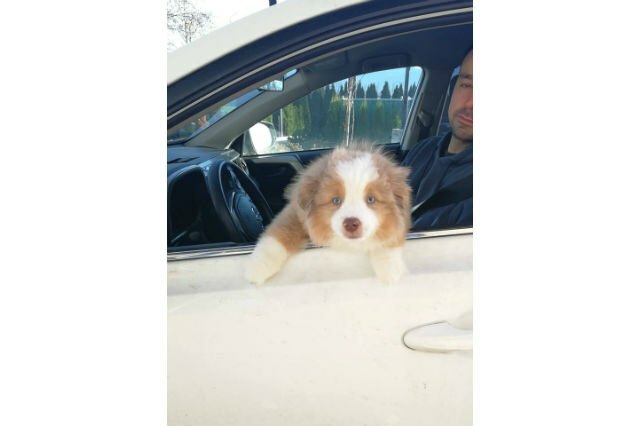 Come say hello!" 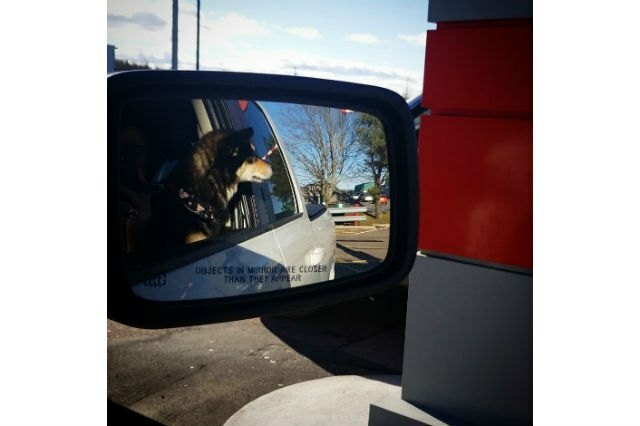 "tfw you snap the picture at the ~exact~ right moment"